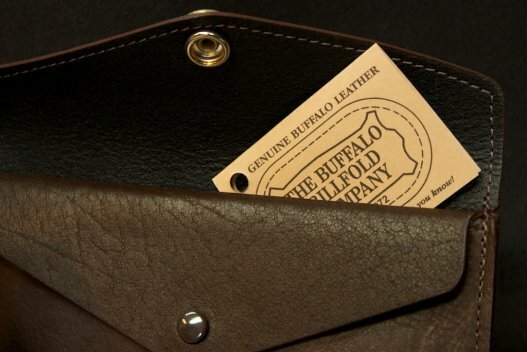 Our Buffalo Leather French Clutch Wallet is handcrafted from American Buffalo leather the color of dark chocolate. 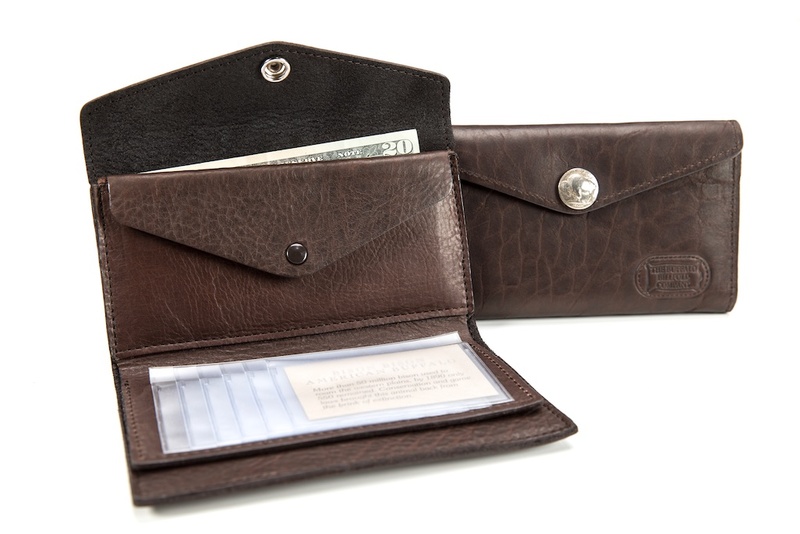 This wallet will last you a long time because of the leather we use. 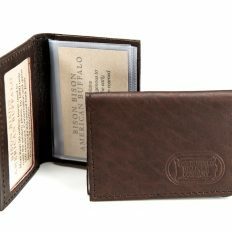 We’ve spent the last 4 decades perfecting our tanning recipes to bring you some of the best American Bison leather around. Each piece of leather that goes into this wallet is handpicked. 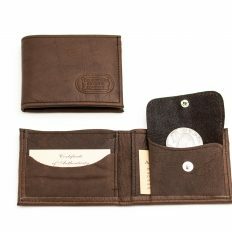 Inside you’ll find a checkbook holder, check register holder, card case, coin case and bill slot with a divider. You can easily open and close this wallet using the genuine buffalo nickel snap that is permanently attached. Had Belle Star had a checking account she would have carried this clutch wallet! 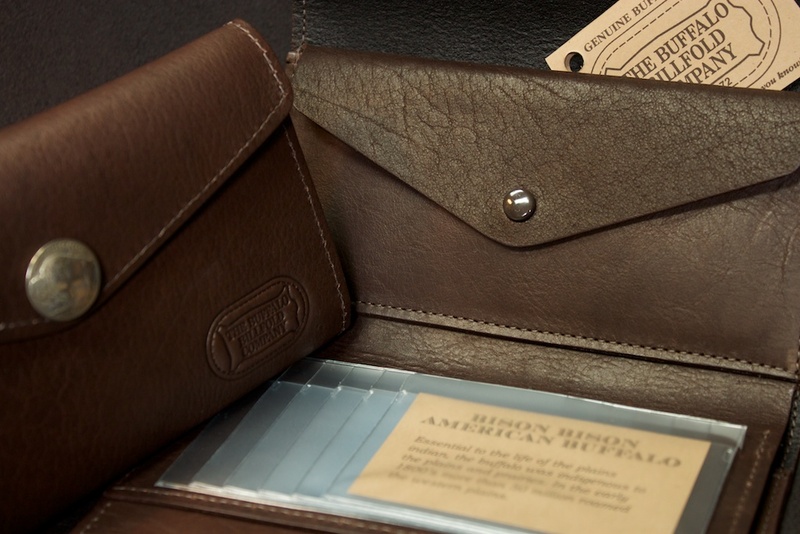 The French Clutch Wallet, along with all of our other leather goods, is 100% Made in America. I wanted a high end leather wallet that was made in the United States of America. 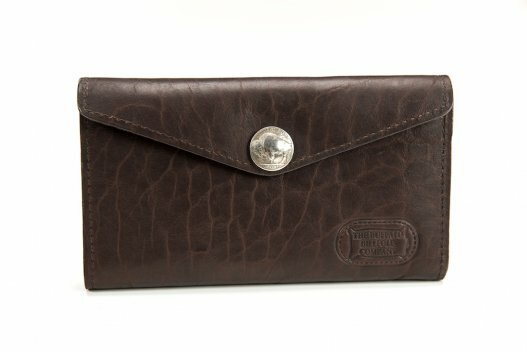 This is a gorgeous, soft, well made clutch that has a Buffalo nickel snap and plenty of room for your necessities. 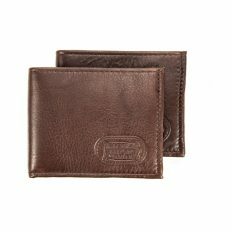 After seeing the web site and all of the great belts, briefcases, and purses, I know where I will be buying Christmas gifts from now on. Customer service was amazing. My emails were answered within an hour or two and one was from the owner himself. 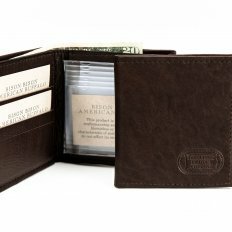 It feels so good to buy things from a reputable American business that still values customer service. 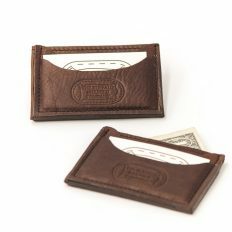 I love my new wallet! 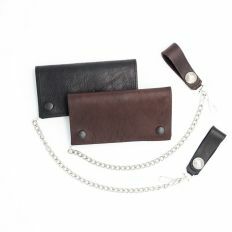 It is beautiful…thank you! This is a beautiful piece of leather. 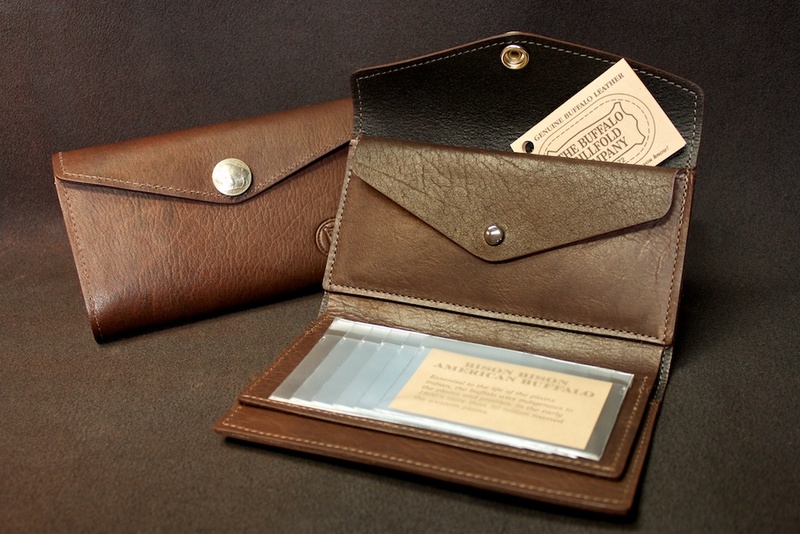 I love the feel of it. 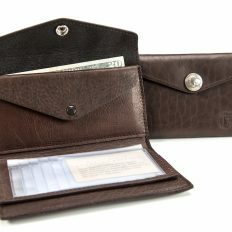 It’s exactly what it says it is with storage for essentials: checkbook, cash, change, ID cards, and a little extra. 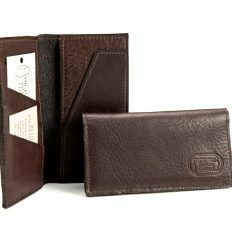 I bought this model wallet because I don’t carry a purse but I wanted something large enough to fit my phone, an ID, a few cards and some cash. This is the perfect size! 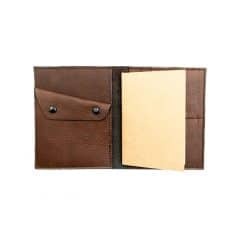 The leather has some give to it and stretches a bit so besides the usual things I carry, I can also fit a slim notepad and a fountain pen in the wallet. 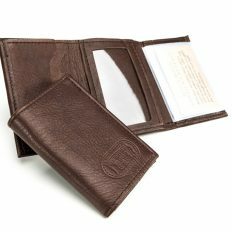 Excellent workmanship, beautiful materials; I am completely happy with the product and bought my son his first “real man’s wallet” from BBC! 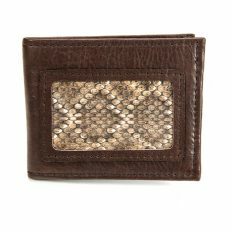 I have owned this wallet for many, many years. It gets more beautiful as time goes by. 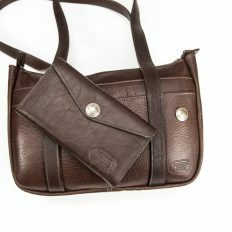 Super roomy for everything you need to carry. It was a gift that I will always treasure. 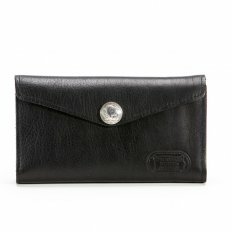 Every woman needs an excellently crafted wallet.